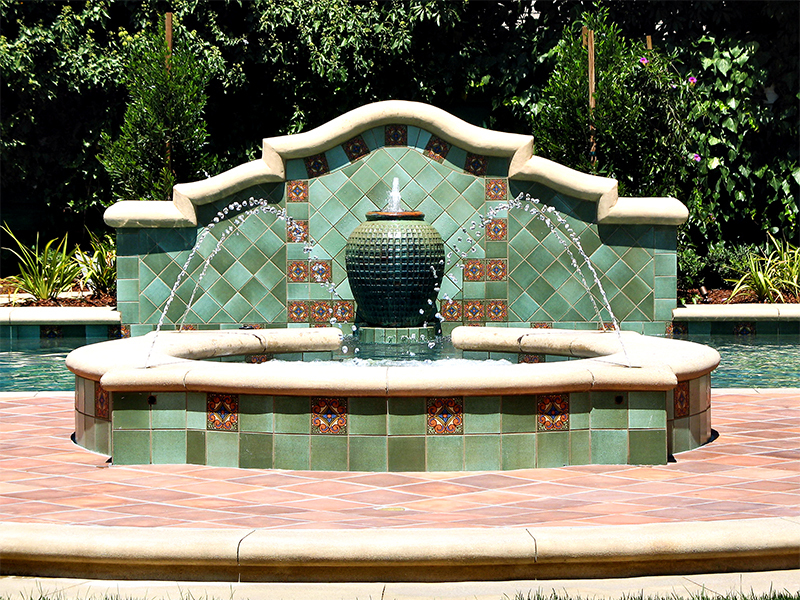 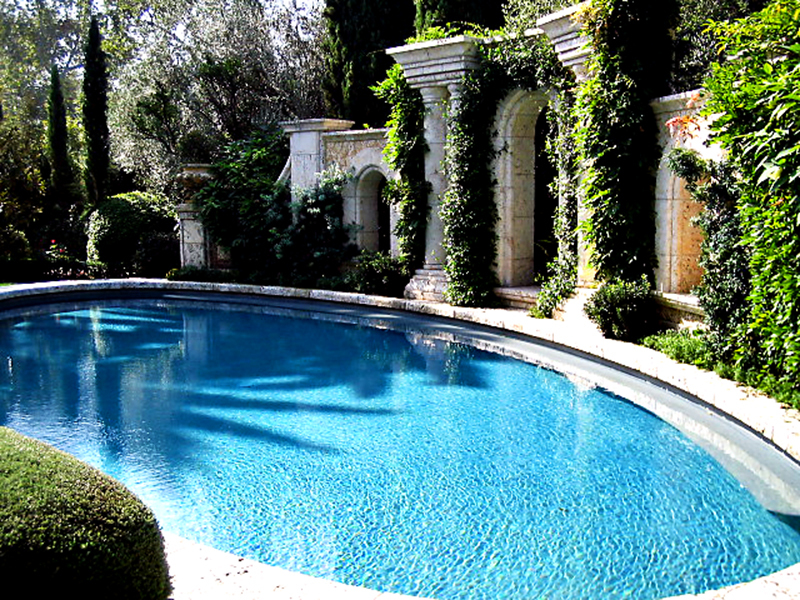 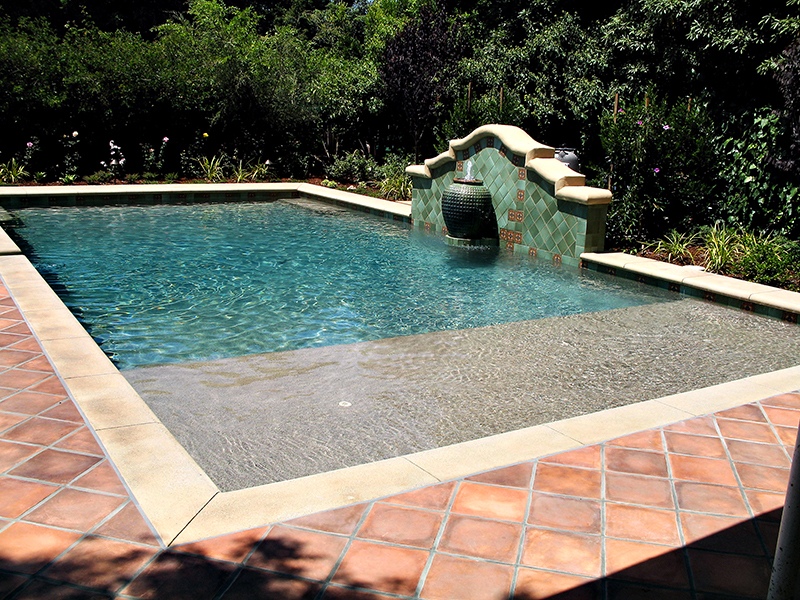 In the traditions of old world craftsmanship Exclusive Pools Inc is a fourth generation family owned and operated business with over 50 years of experience. 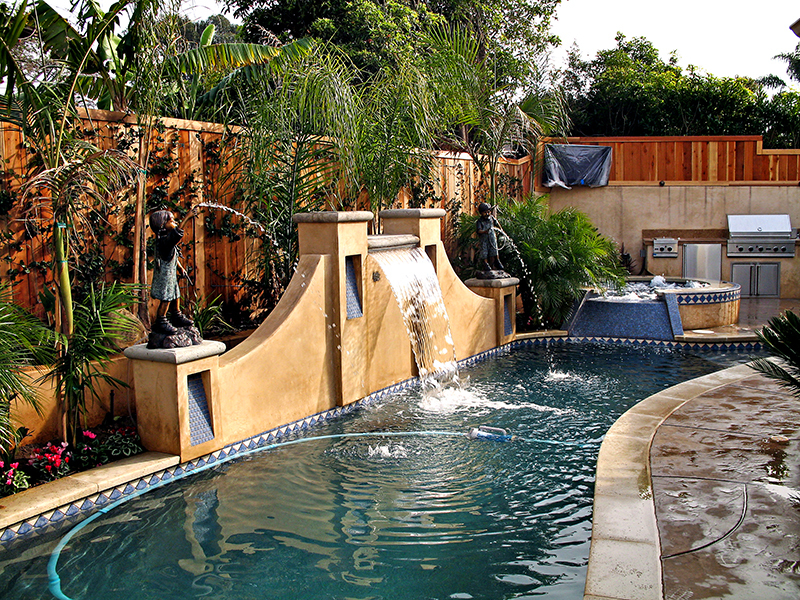 With over 50 years of experience. 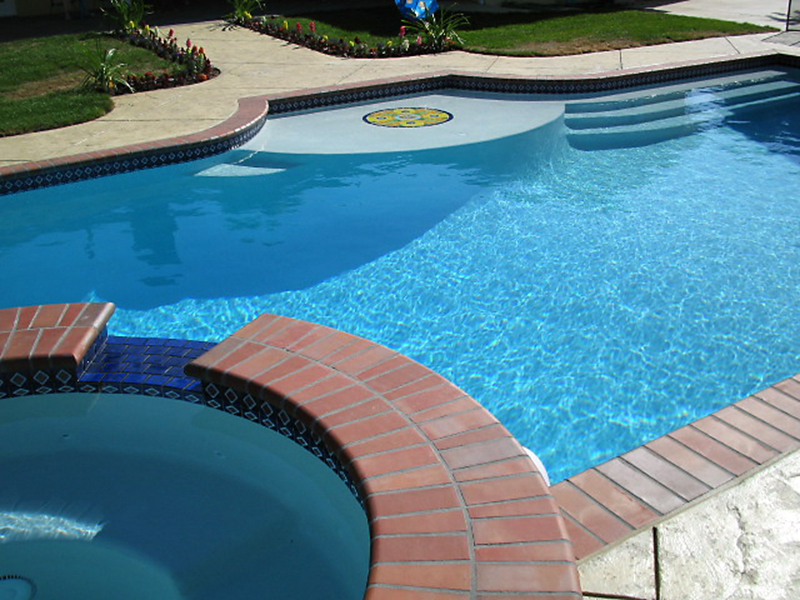 You will be confident you are hiring an industry leader who has the experience to get the job done on time while maintaining the project budget. 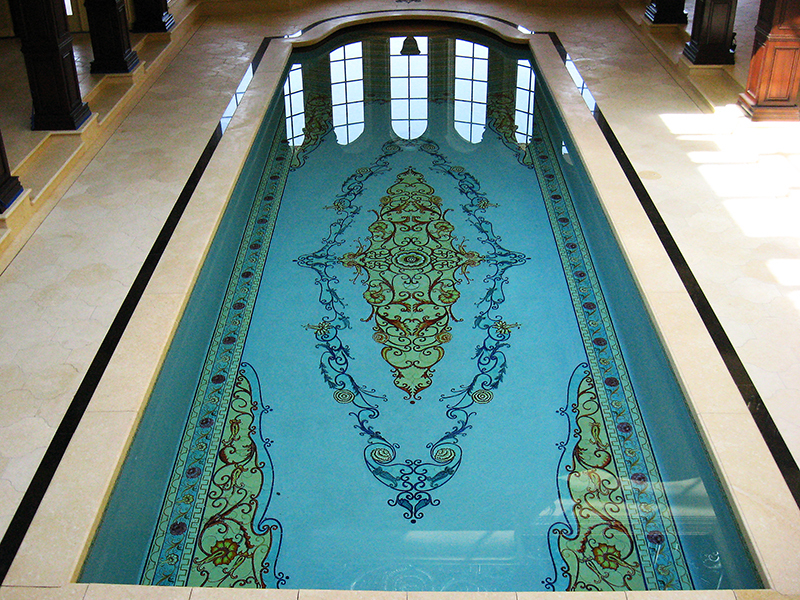 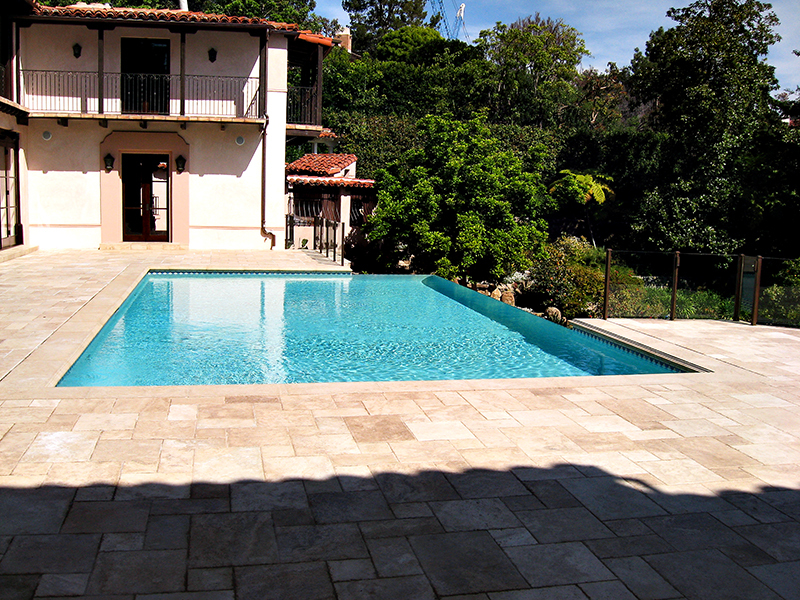 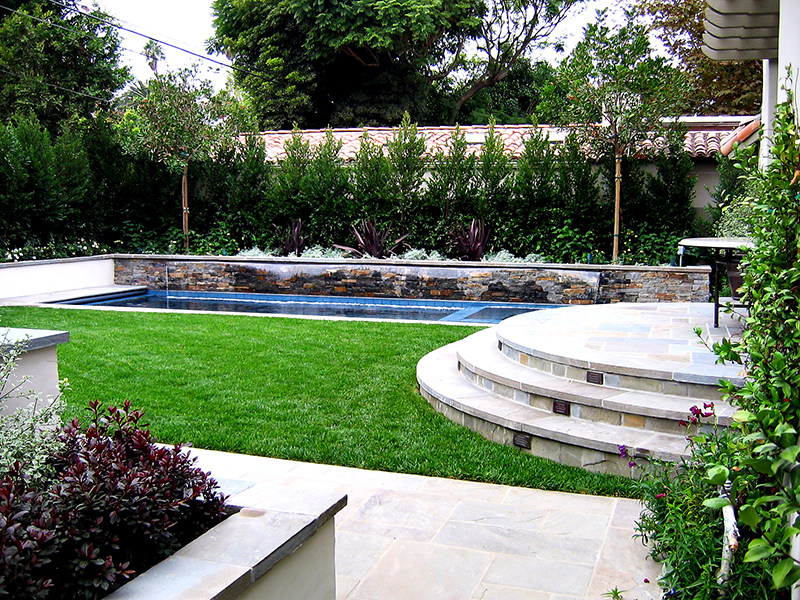 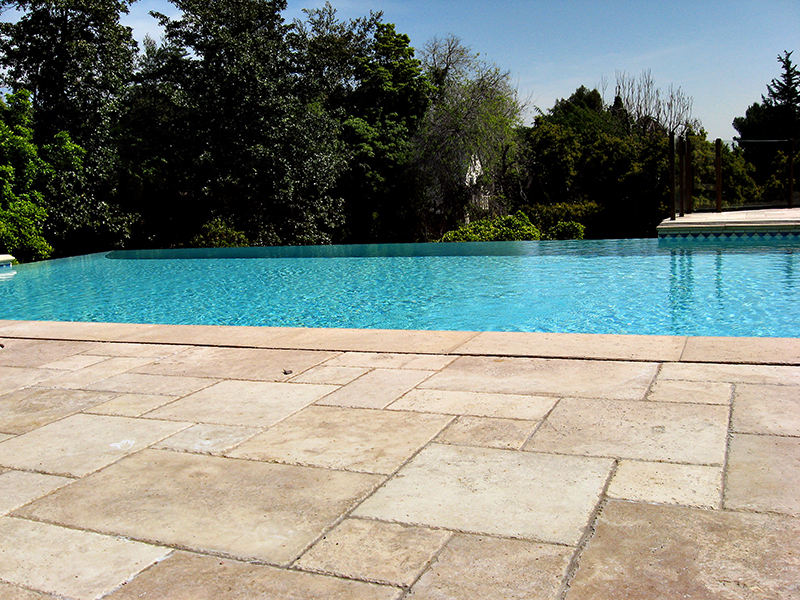 Contact us today to set up an in home swimming pool and spa consultation with the industry leaders Exclusive Pools Inc. 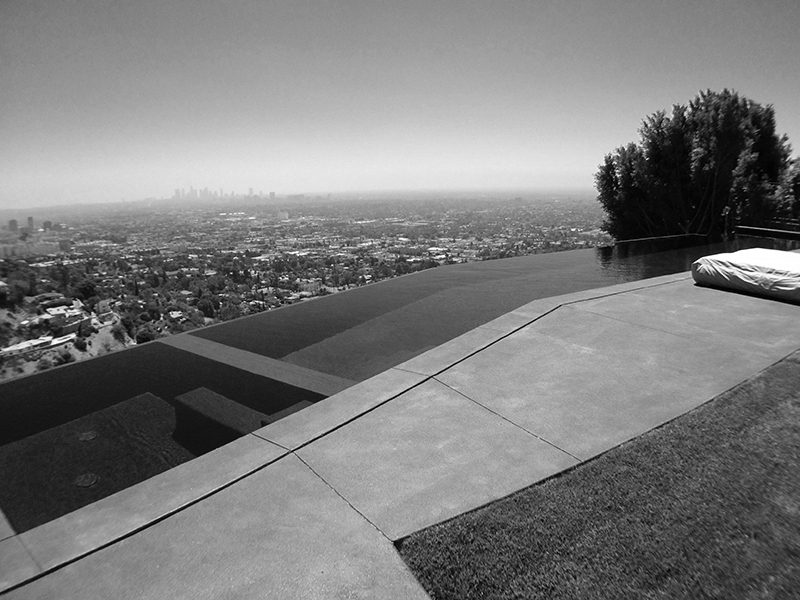 Anyone can say that there work is guaranteed but where are they when you need them? 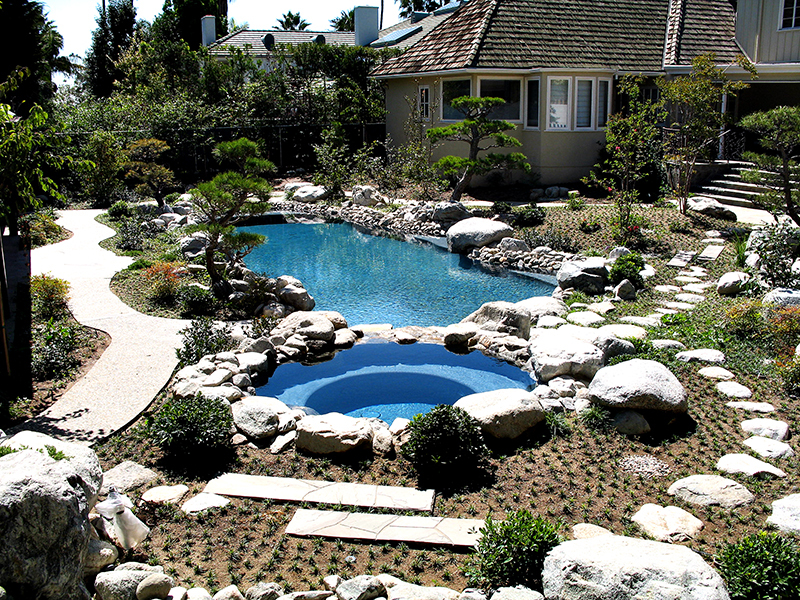 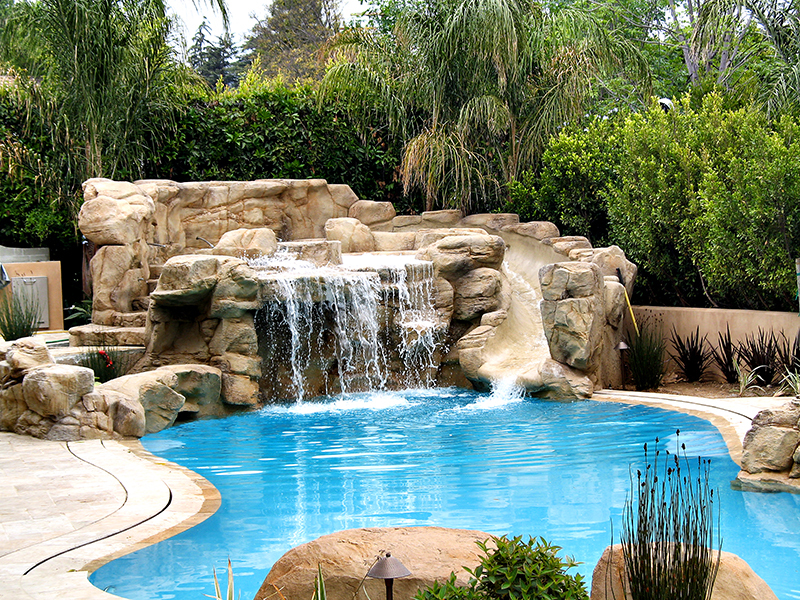 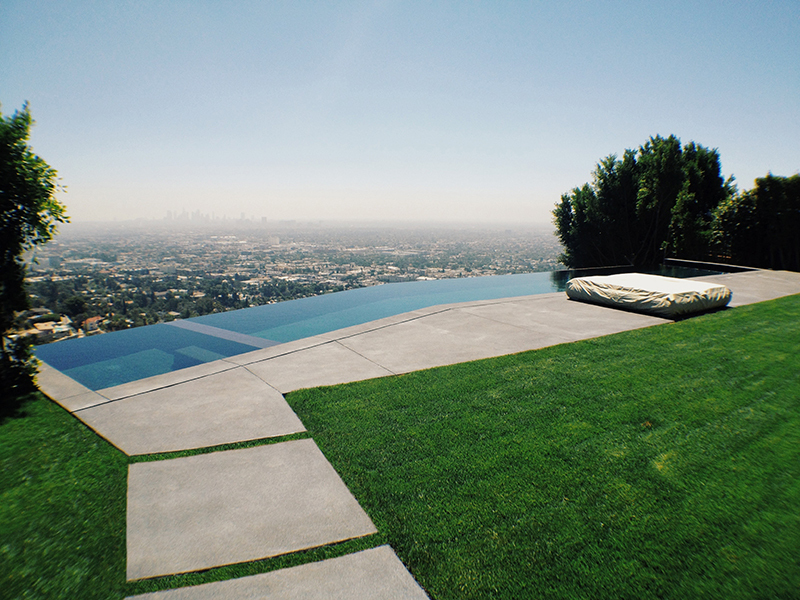 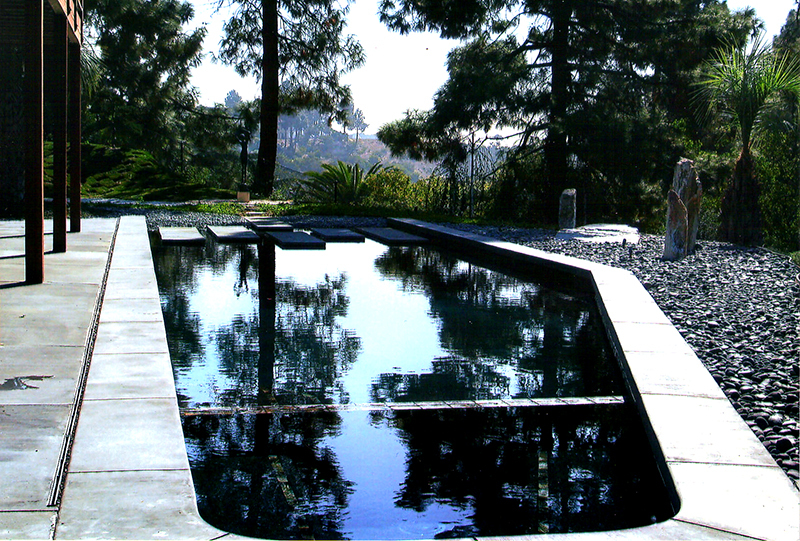 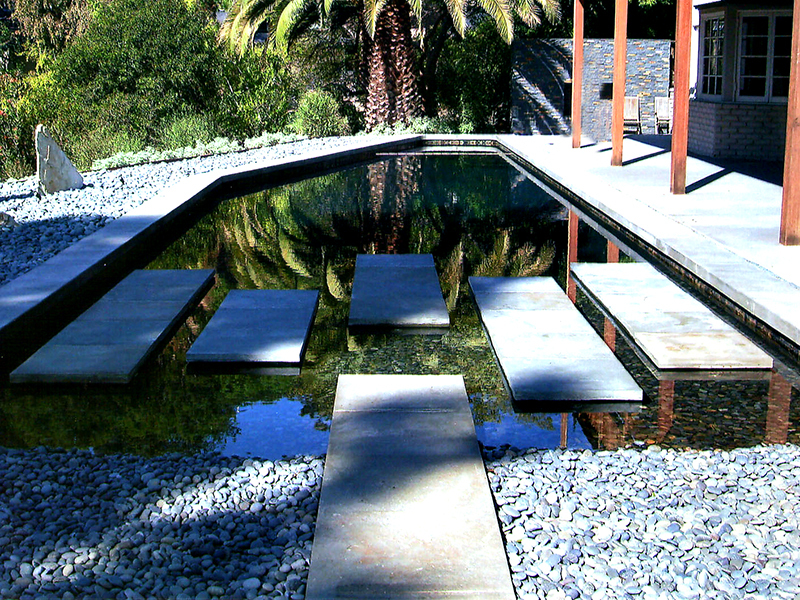 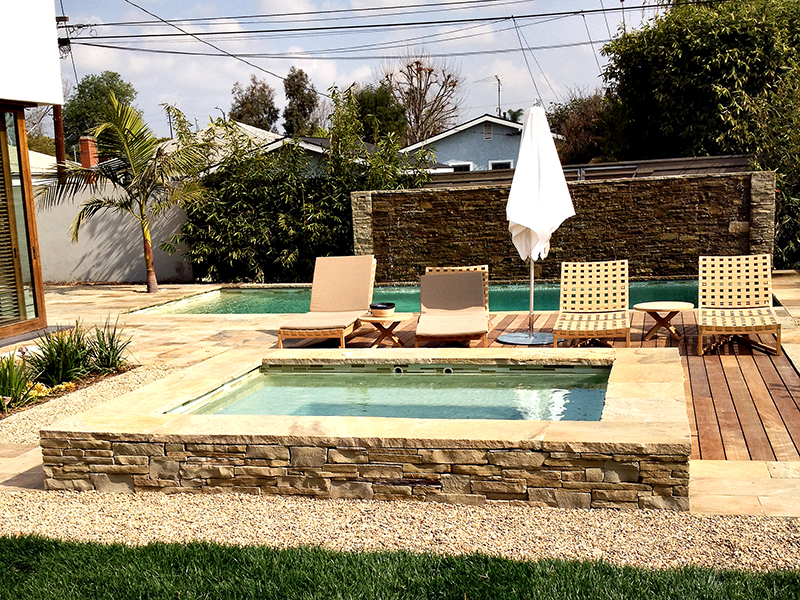 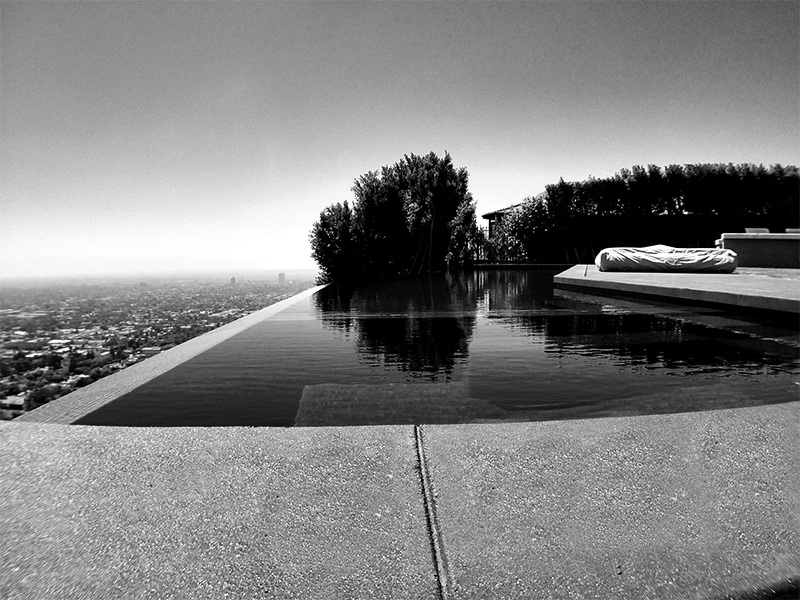 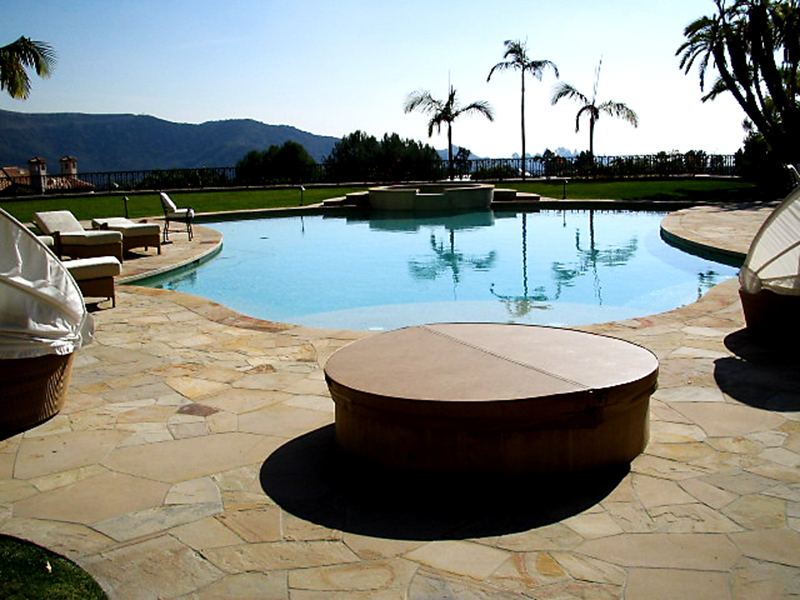 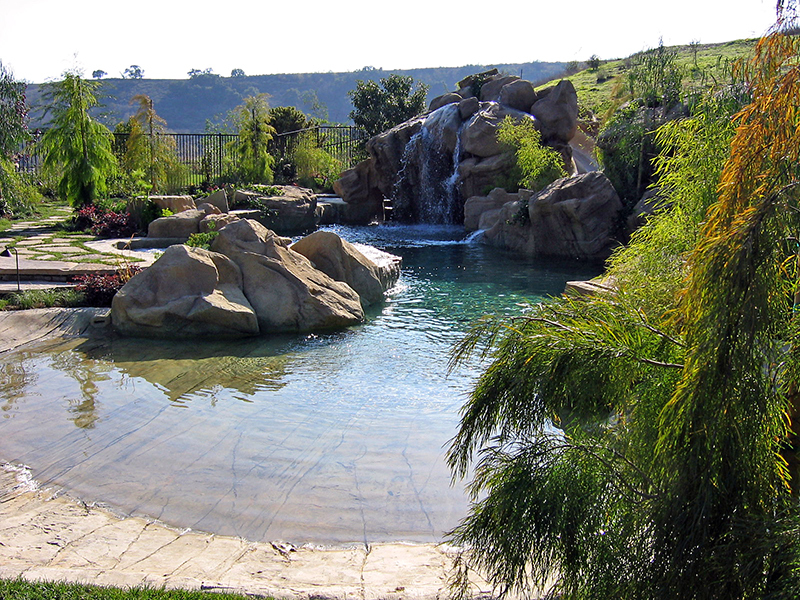 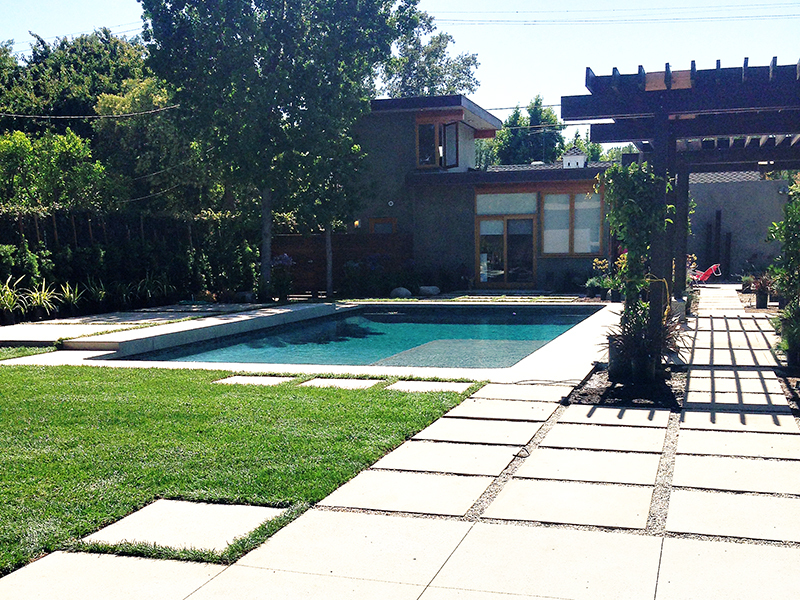 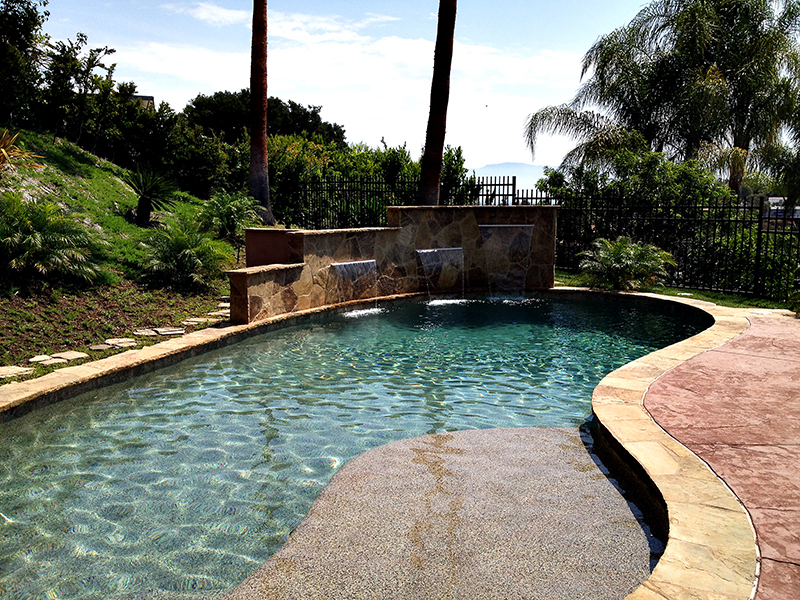 Exclusive Pools Inc has been serving the greater Los Angeles and Ventura county areas for over 50 years, you know you can count on us.